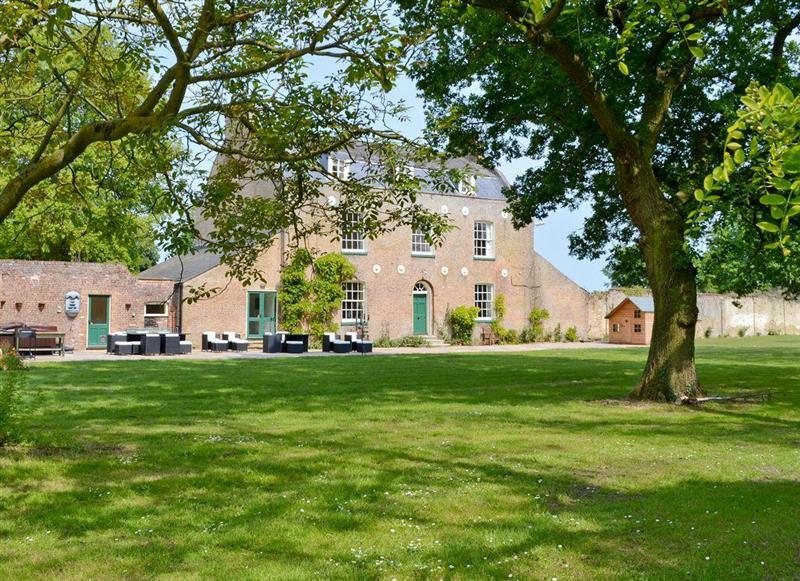 Hockwold Hall sleeps 26 people, and is 14 miles from Thetford. 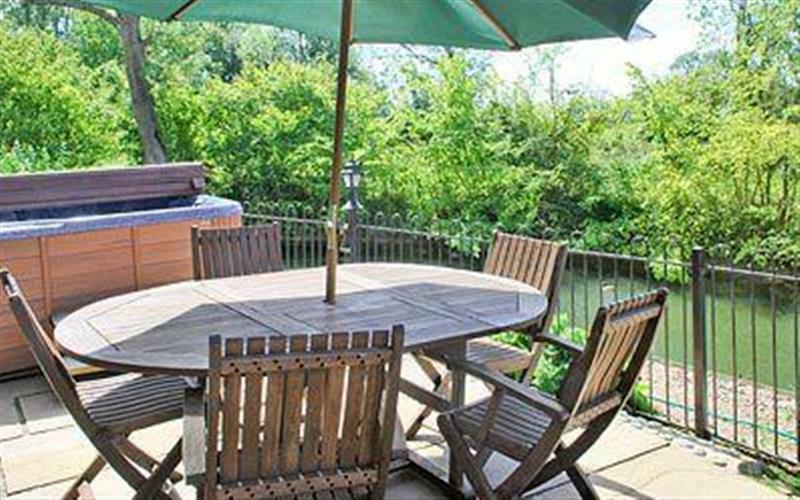 Lockside Cottage sleeps 4 people, and is 27 miles from Thetford. 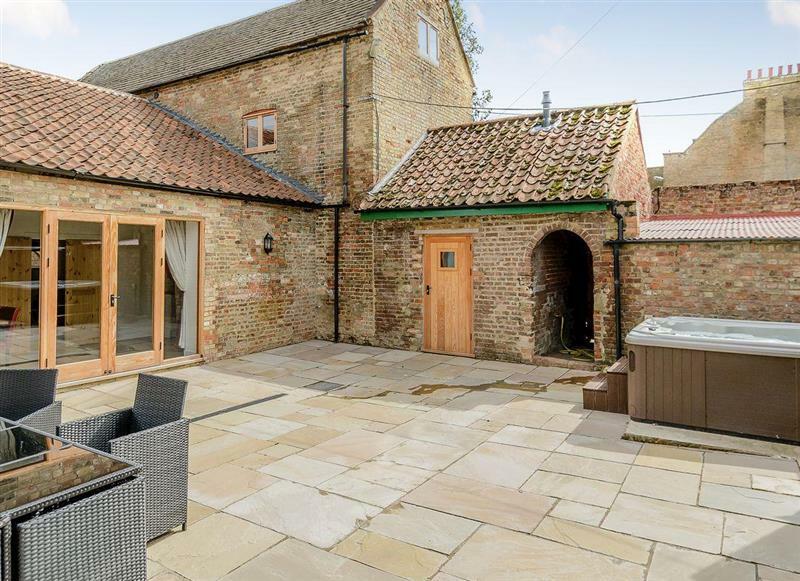 Manor Mews - The Milking Parlour sleeps 4 people, and is 34 miles from Thetford. 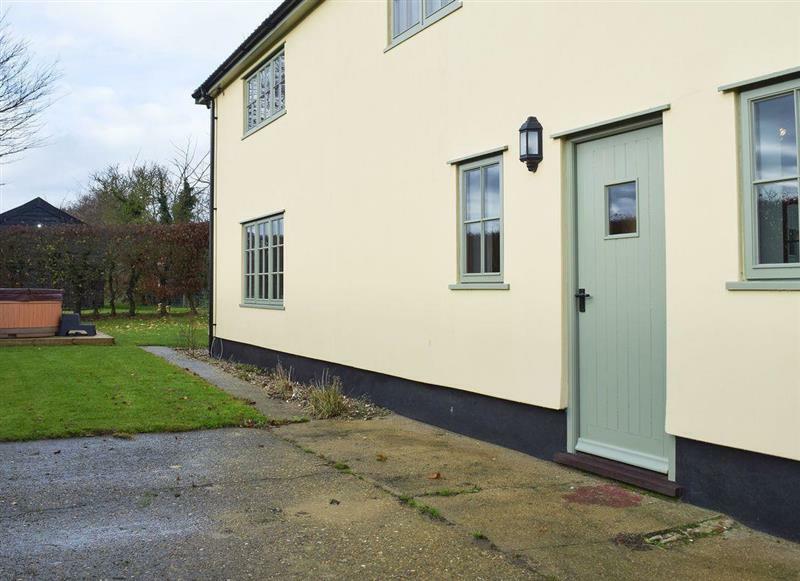 Woodcrest Farm Barn sleeps 4 people, and is 15 miles from Thetford. 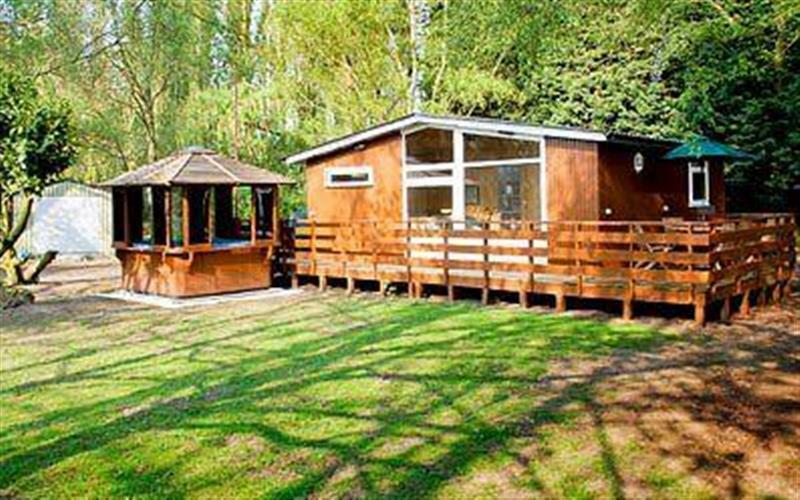 Wood Fen Lodges - Sedge Lodge sleeps 6 people, and is 28 miles from Thetford. 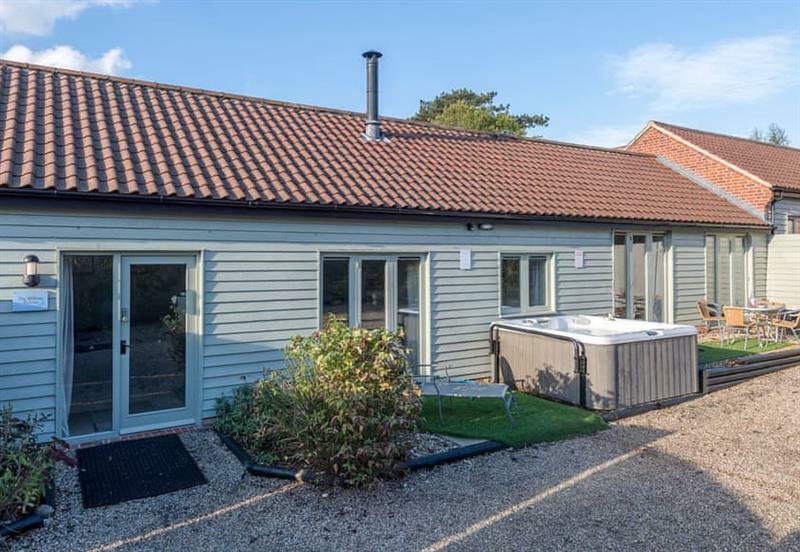 The Coach House sleeps 2 people, and is 16 miles from Thetford. 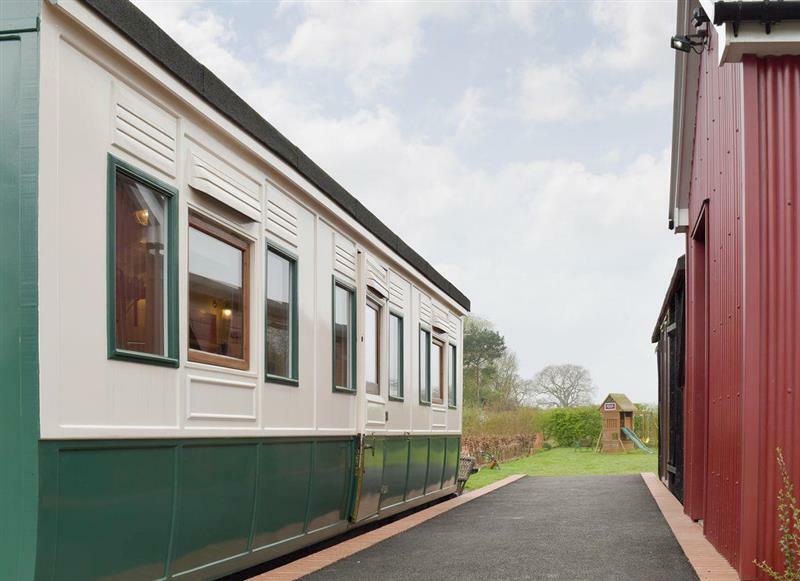 Wilby Halt sleeps 5 people, and is 26 miles from Thetford. 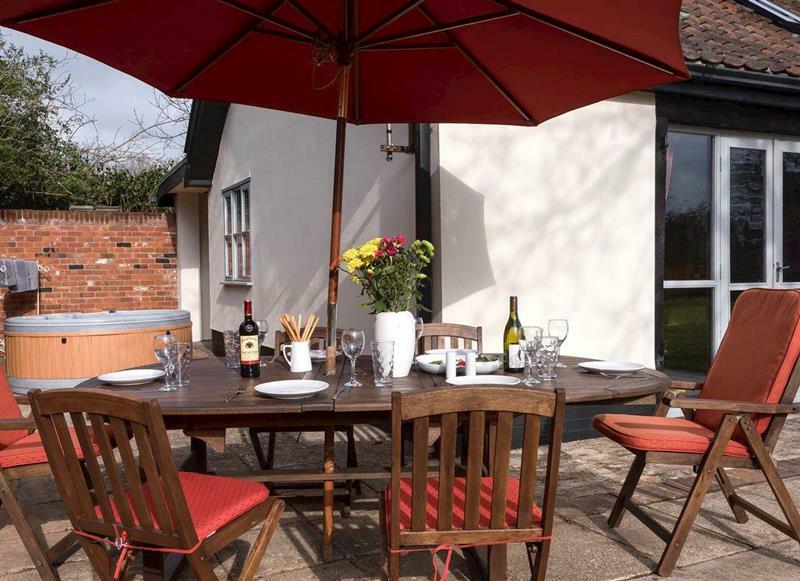 Swardeston Cottages - Cowslip Cottage sleeps 8 people, and is 28 miles from Thetford. 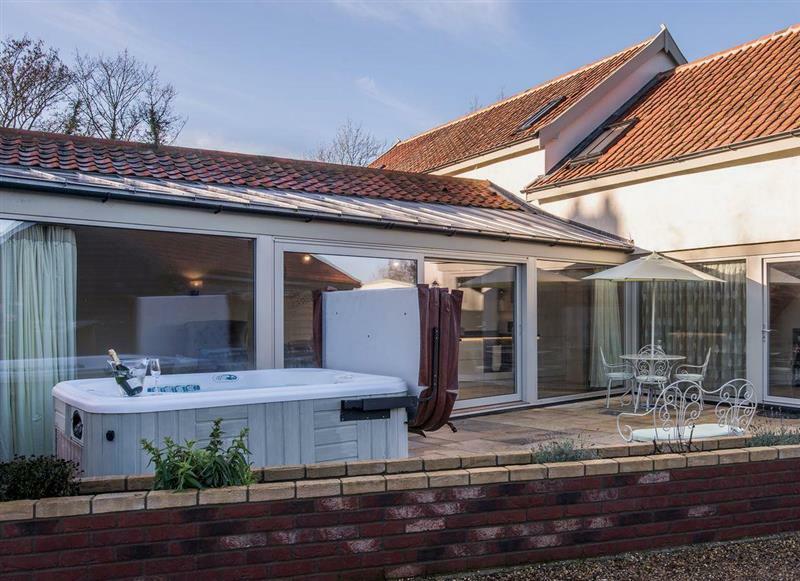 The Coach House sleeps 12 people, and is 32 miles from Thetford. 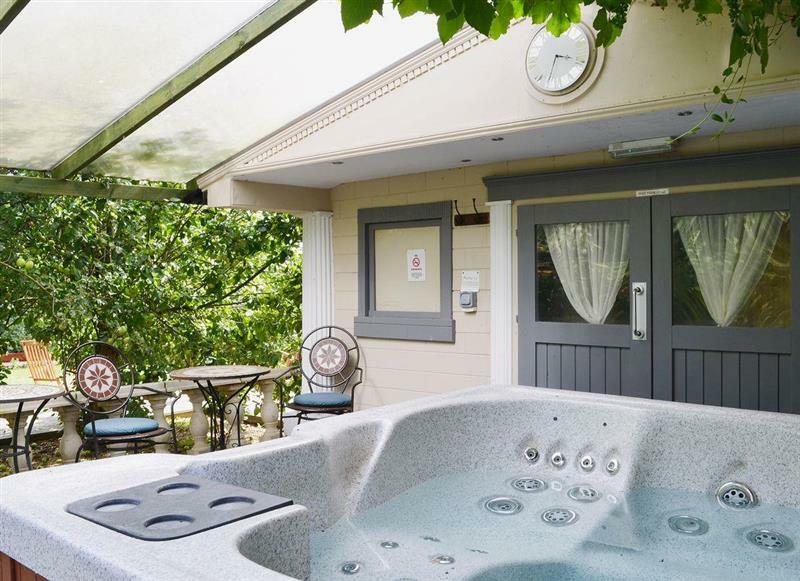 Woodpecker Lodge sleeps 4 people, and is 28 miles from Thetford. 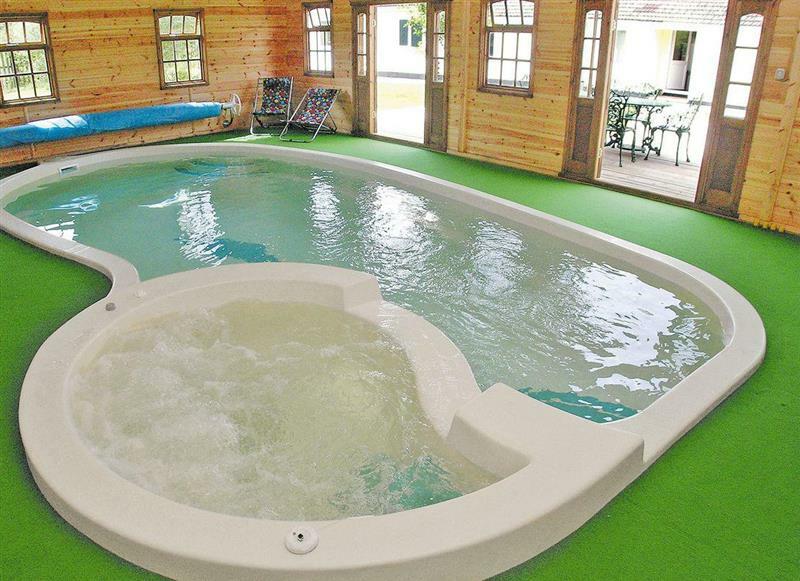 Pettaugh Lodge sleeps 6 people, and is 32 miles from Thetford. 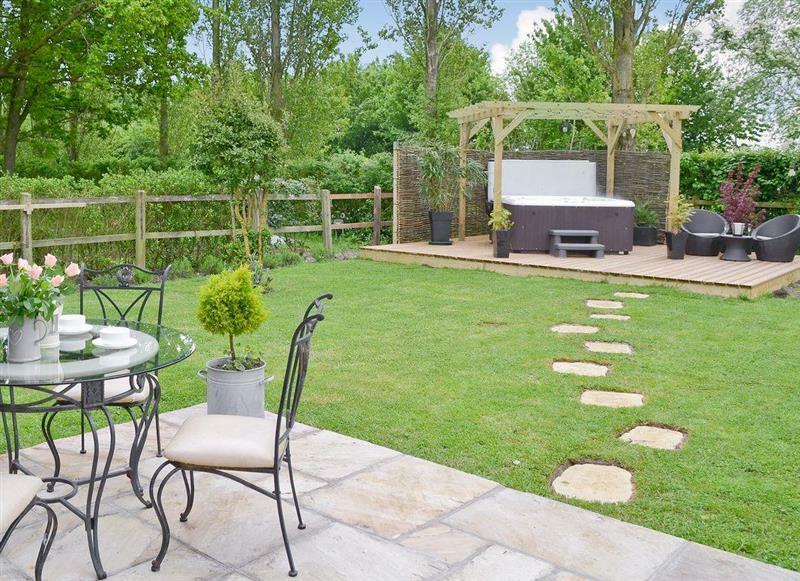 Raynham Cottages - Lavender Lodge sleeps 6 people, and is 31 miles from Thetford. 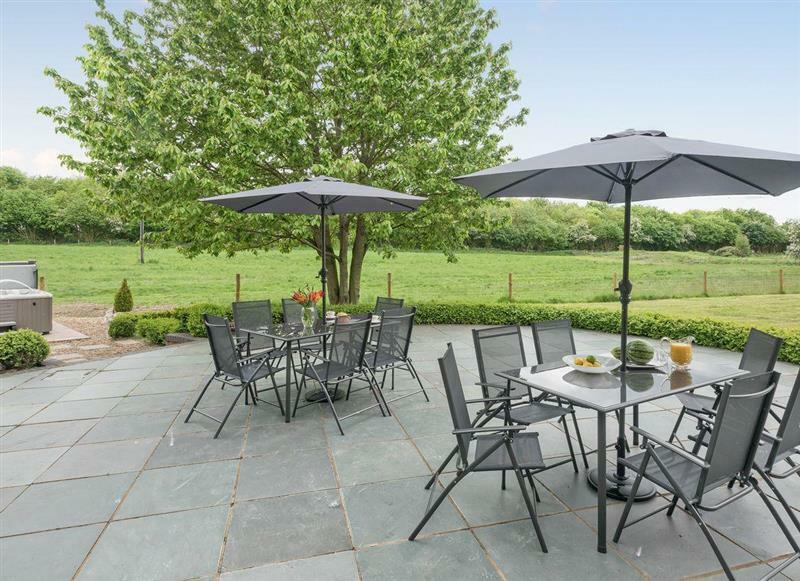 Sandalls Marsh sleeps 10 people, and is 28 miles from Thetford. 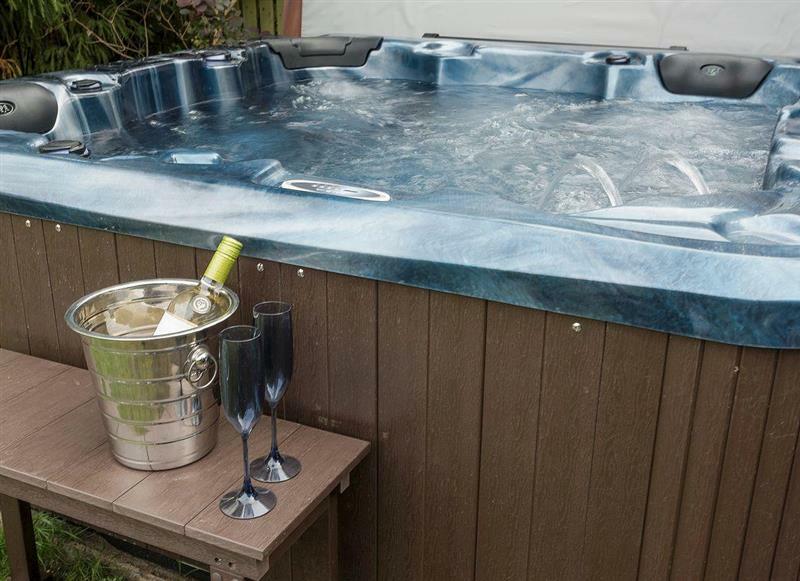 Blueberry Cottage sleeps 5 people, and is 29 miles from Thetford. 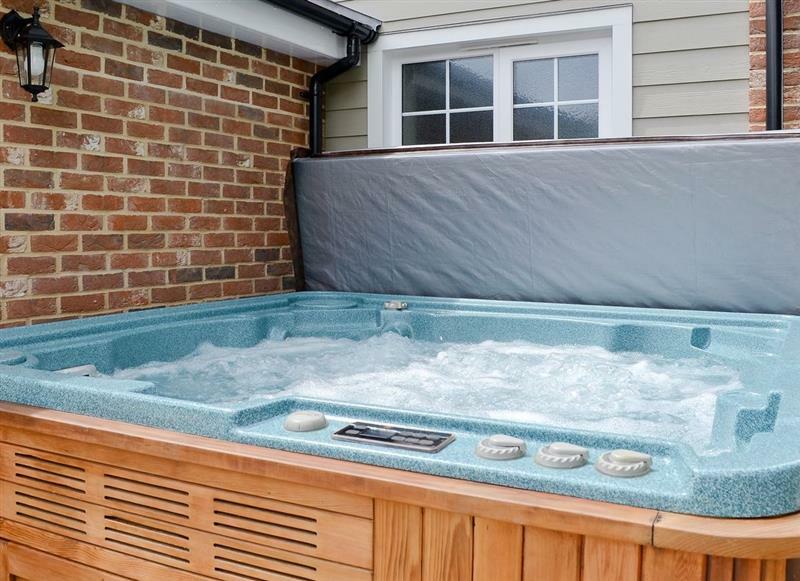 Burgess House sleeps 12 people, and is 13 miles from Thetford. 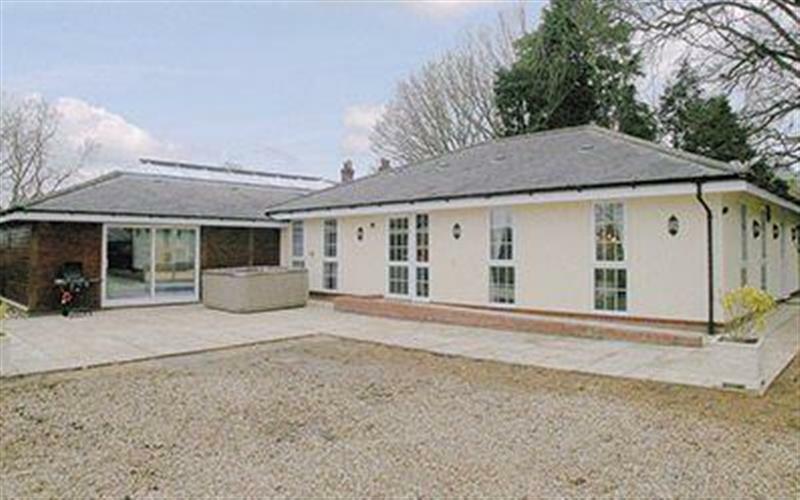 Lode Hall sleeps 22 people, and is 32 miles from Thetford. 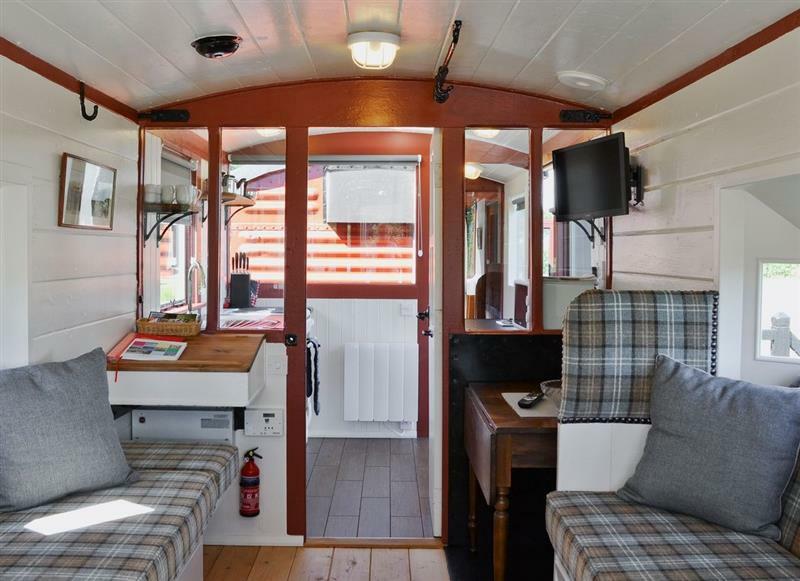 Brockford Railway Sidings - The Guards Van sleeps 4 people, and is 26 miles from Thetford. 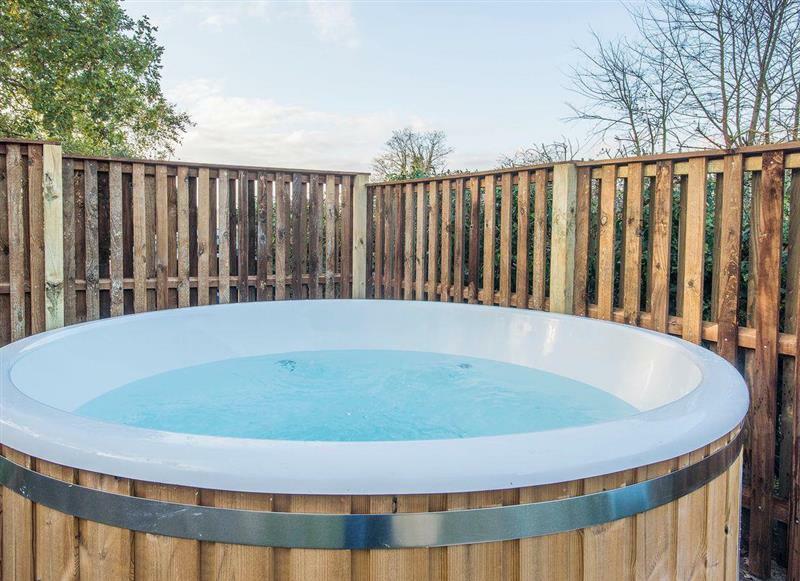 Tithe Barn sleeps 9 people, and is 28 miles from Thetford. 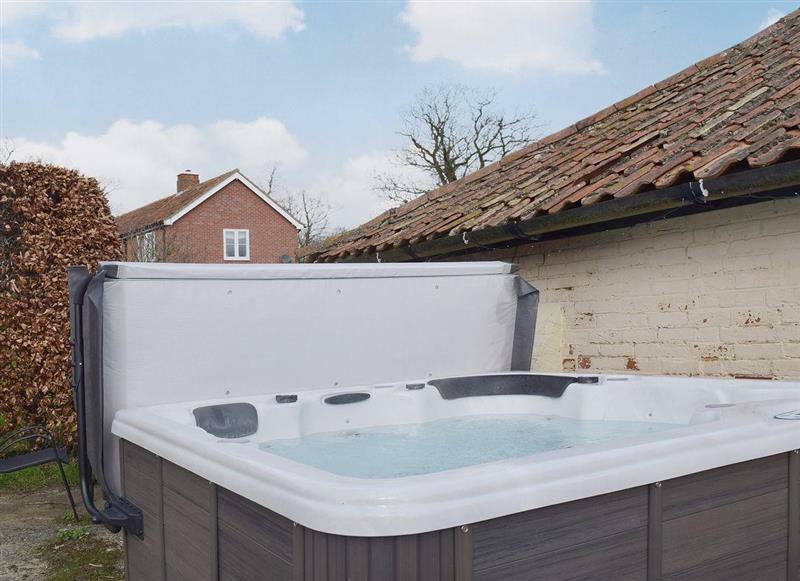 The Old Stables sleeps 4 people, and is 16 miles from Thetford. 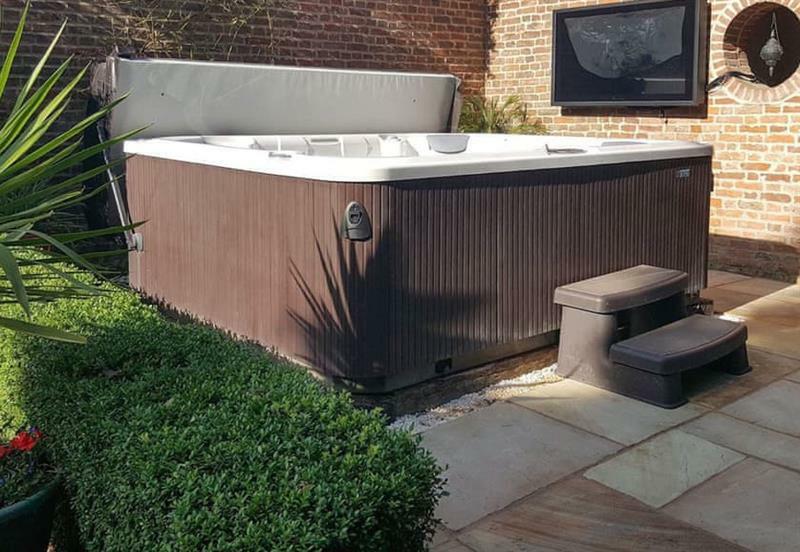 Wensum Retreat sleeps 6 people, and is 31 miles from Thetford. 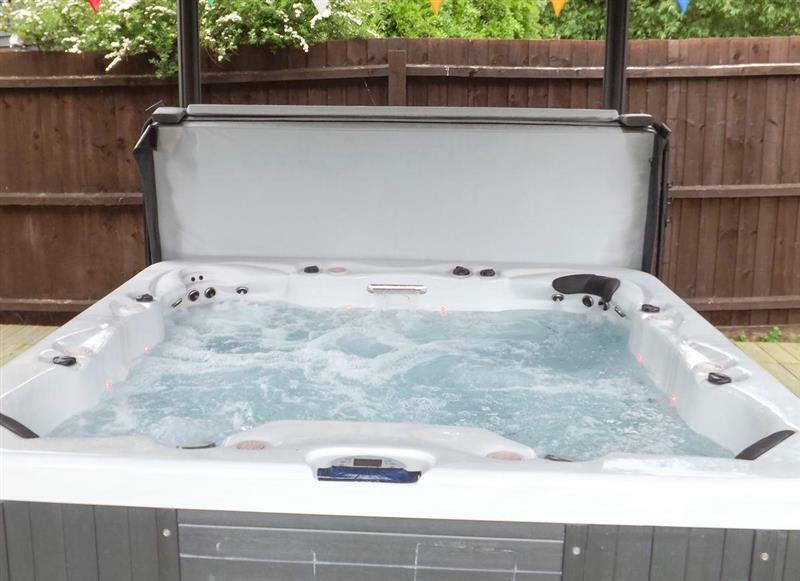 Owl’s End sleeps 10 people, and is 28 miles from Thetford. 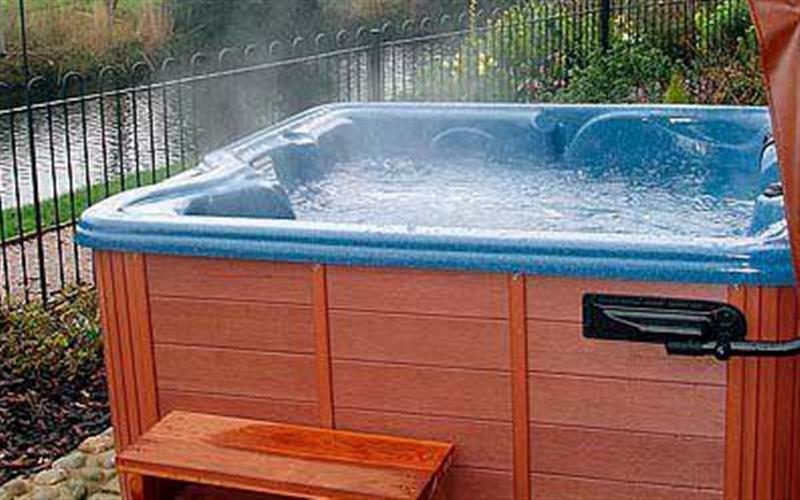 Russell Green Cottage sleeps 4 people, and is 27 miles from Thetford. 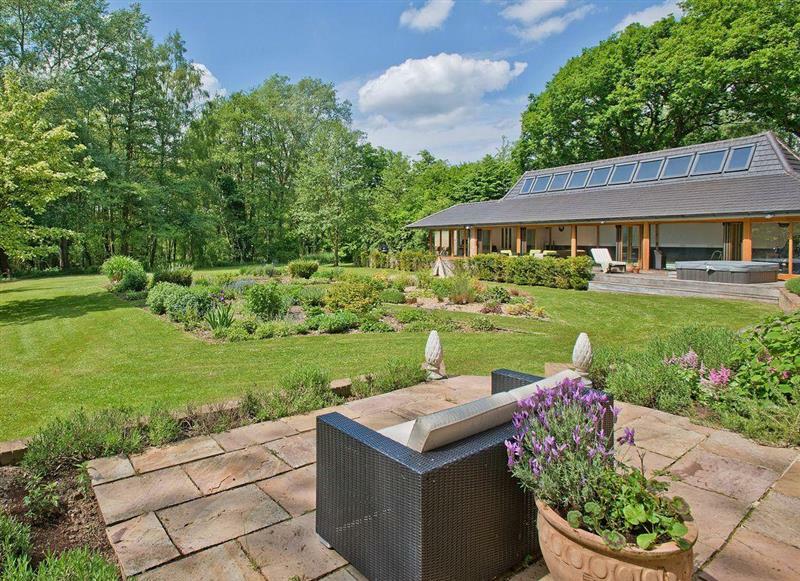 The Old Hall Coach House sleeps 6 people, and is 23 miles from Thetford. 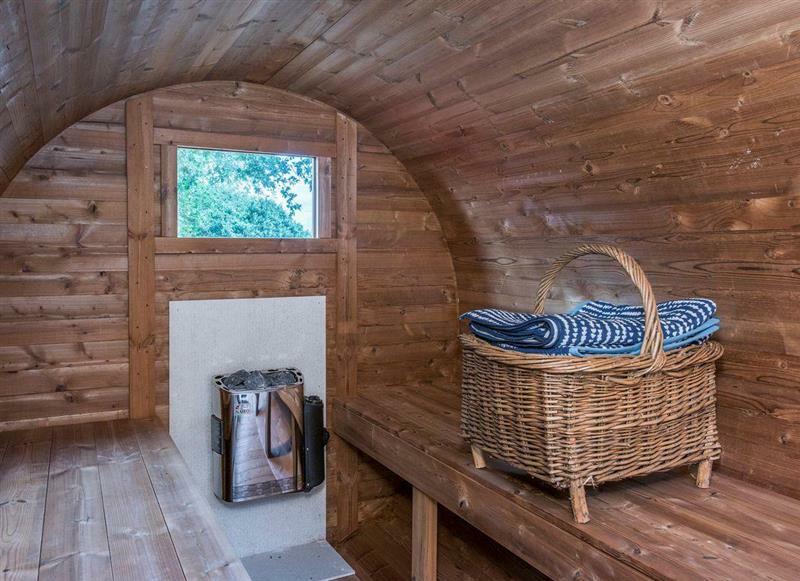 Doves Barn sleeps 22 people, and is 25 miles from Thetford. 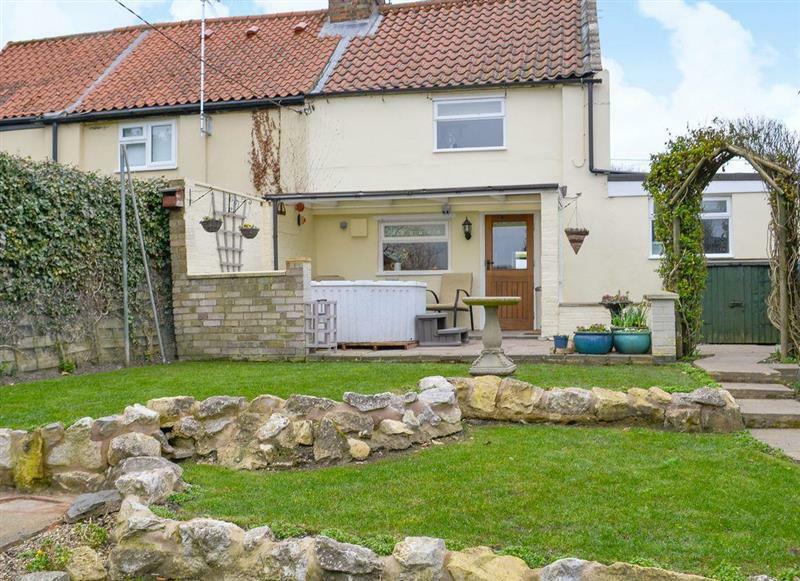 Bay Cottage sleeps 2 people, and is 18 miles from Thetford. 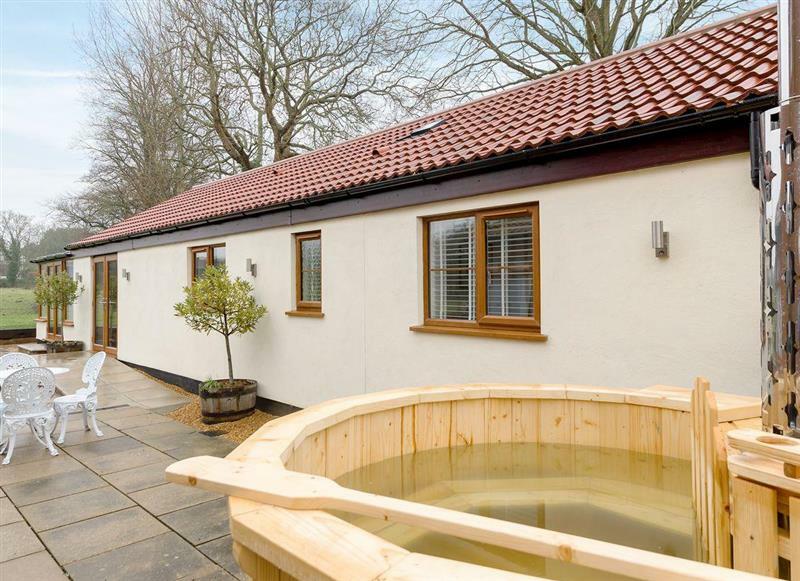 Swardeston Cottages - Meadowsweet Cottage sleeps 8 people, and is 28 miles from Thetford.